Innovation hub Digital Catapult is going to arrange an Internet of Things (IoT) network in London to empower digital startups and small to medium-sized enterprises (SMEs) to encapsulate and experiment with the technology, step for the betterment of Londoners, in a programme called Things Connected. The network will provide 50 long range wide area network (LoRaWAN) base stations which will be helpful for users to connect free of charge, creating a testbed to support evolving IoT technologies. As low-power wide area network (LPWAN) technology progress, the network will boost up. The use of LPWAN technology in such testbeds is considered important for a number of reasons, explained Saverio Romeo, principal analyst at Beecham Research, which has provided substantial input into the Things Connected scheme. “LPWANs offer a low-cost connectivity option to connect a large number of IoT devices over long distances in a power-efficient and cost-effective way, opening up enormous potential for a new wave of IoT applications,” said Romeo. “Key features of LPWANs, such as low consumption of energy and low cost of deployment, give opportunities for SMEs to explore territories and ideas, not possible with other forms of connectivity,” he added. The Digital Catapult will focus on improving safety for pedestrians and cyclists and aims at reducing air pollution considering health conditions like bronchitis or asthma. 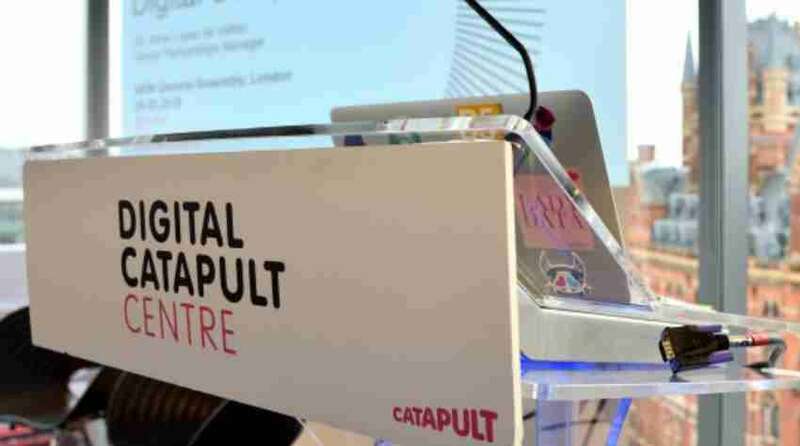 “Things Connected is starting in London but we want it to cover the UK,” said Digital Catapult CEO Jeremy Silver. “This is just the starting of our work. We have motives to roll Things Connected out so as to remove the barriers to IoT technology for businesses, and create revenue opportunities for entrepreneurs and for smaller and larger companies,” said Silver.